MediBioSense Ltd are award winning digital solutions innovators for healthcare. 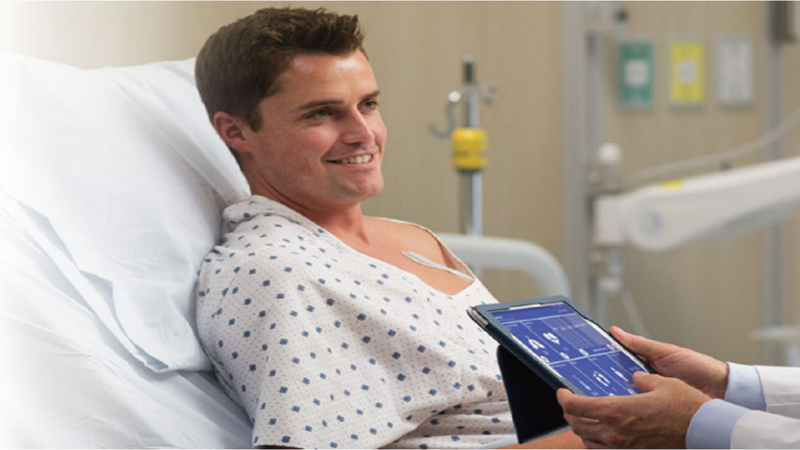 We believe our cutting edge applications and wearable technology are part of the future in healthcare. We innovate and deliver disruptive wearable healthcare solutions and technologies to the global market. With the introduction of our service MCT (Mobile Cardiac Telemetry), we are taking the lead in real-time 24/7 ECG monitoring and analytics. 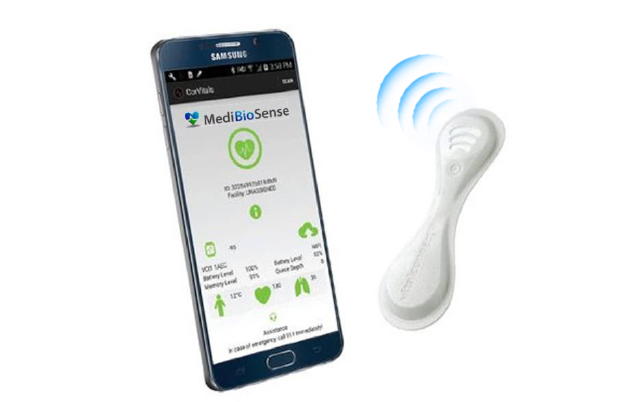 MediBioSense MCT (Mobile Cardiac Telemetry) solution and service replaces the holter with an unobtrusive wearable patch (FDA approved). No more waiting weeks for ECG results, cardiac events are monitored/responded in real-time 24/7 by our highly trained analysts and full medical analytics are provided to the prescribing physician immediately at the end of the patient monitoring period. MBS HealthStream revolutionises the way health and wellness is measured and tracked at a clinical grade level. Our wearable technology is FDA/CE medically approved providing real-time vital signs for ECG, heart rate, respiration rate, steps, temp, posture and fall detection. 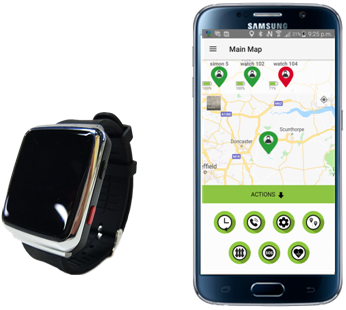 MBS HealthWatch is a global health tracking device. Functionality includes GPS tracking , two-way voice calls to family and health control centres, fall detection, SOS button and heart rate monitoring. Its magnetic charging and in built sim card communication allows for ease of use and real-time reporting and alerts. HeraBEAT™ is a medically accurate Fetal Heartbeat Monitor that interacts with smartphones.